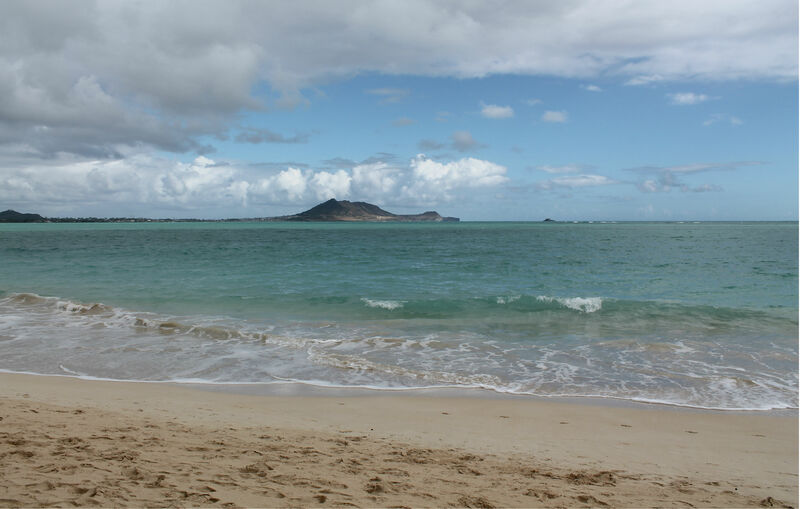 This entry was posted in Hawaii, Turquoise Travel, USA and tagged Beach, bucketlist, experiences, Hawaii, Kailua, Oahu, ocean, Paradise, Travel, Turquoise Compass by Turquoise Compass. Bookmark the permalink. Thanks so much! It was pretty spectacular!